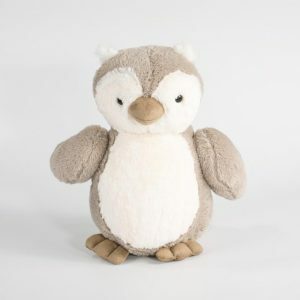 FEATURE Staying cute owl, button-shaped black big eyes, round, looking at you, let you instantly soften, love it. South Korean velvet fabric, soft, comfortable, smooth, to give you the most peace of mind, comfortable experience. 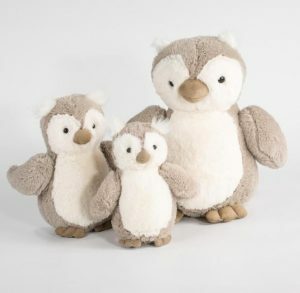 The interior is filled with high-quality PP cotton, which is full and full, making the cute image of the owl more vivid.